Steatite Ltd is a dedicated communications specialist – it’s our core business. Our core solution is based around a robust and secure MANET datalink offering crystal clear voice, high definition video and high-bandwidth data. Steatite is frequently called up to provide a complete end to end solution – everything from a secure MANET datalink through to durable, rugged endpoint systems, ground control stations, cameras, sensor systems, antennas, voice systems, PTTs, harnesses, and more. 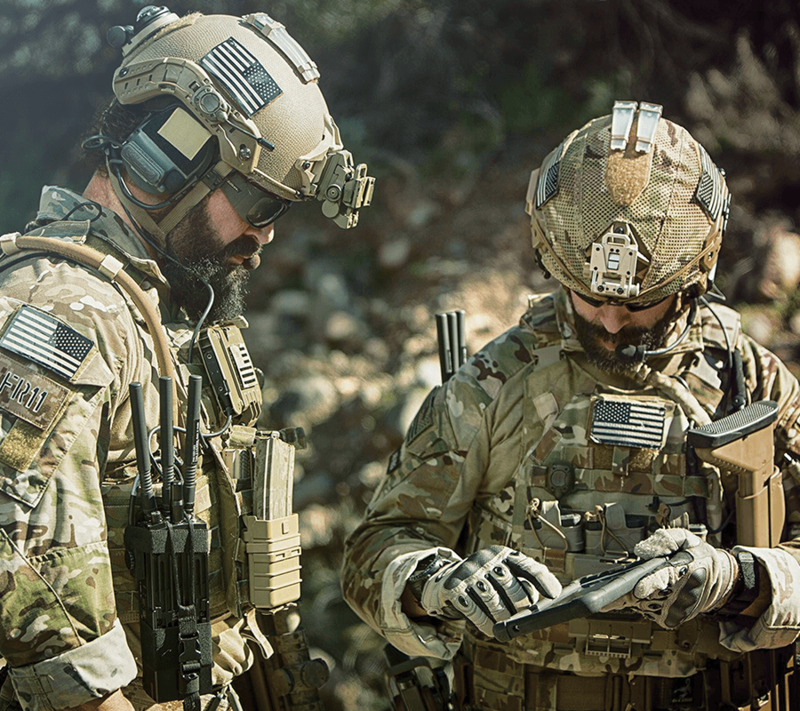 Bringing enterprise-level services to the battlefield is a key strength of Steatite’s Communications Division offering. In the most demanding land-based missions, the reliable distribution of mission-critical IP-based voice, HD video and high-speed data with clear and understandable communication is absolutely paramount. Steatite offers a comprehensive range of high bandwidth downlink solutions to support the most demanding of missions, delivering high definition video and high-speed telemetry and payload data. Multiple installation options exist for fixed wing, rotary, and UAV, with industry-leading communication technology at its core. 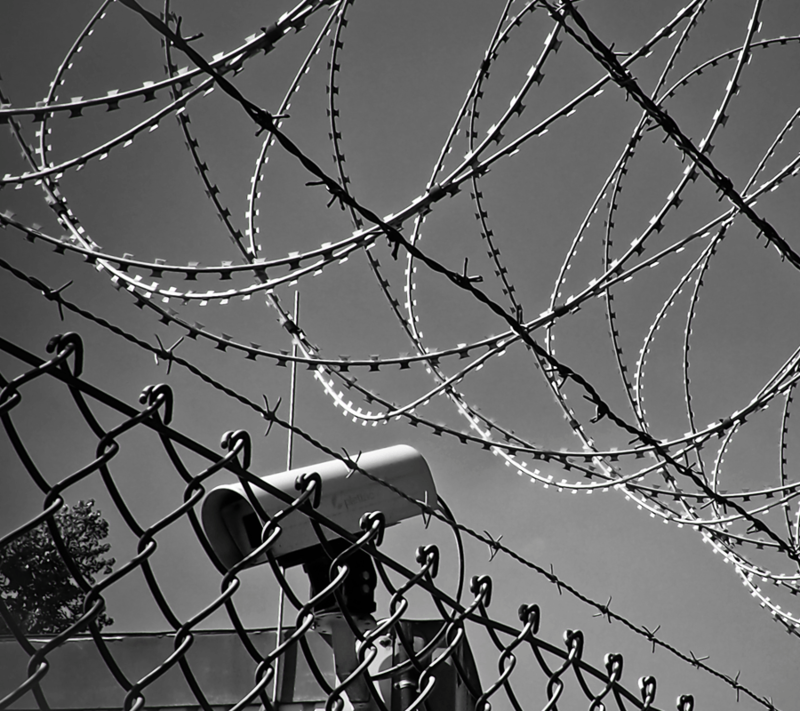 With a Steatite communications system as the backbone, we can offer a range of context-sensitive intelligent ground sensors coupled with select products from our portfolio of night vision, thermal, infra-red and PTZ camera systems to provide up to date intel on the status of your border security. Maritime environments place some of the greatest strains and pressures on any communication system. Steatite can offer a selection of marine-based communication solutions, providing crystal clear voice, video, and high-speed IP data. 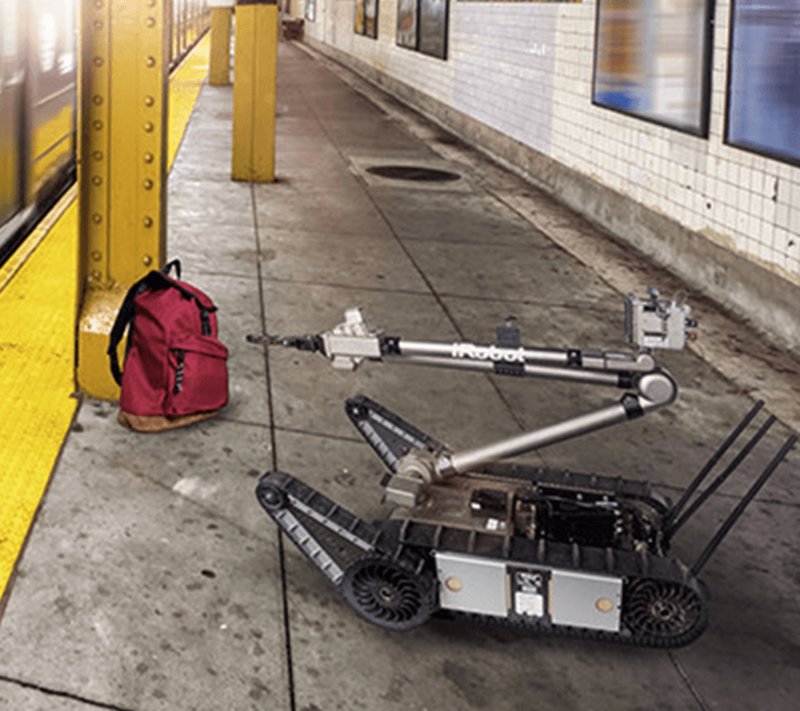 With a proven track record in the field of unmanned platform communication systems, Steatite can help to shape your requirements using our extensive range of solutions. Wave Relay® is already built into every Endeavour Robotics remotely-operated vehicle, Boeing Insitu ScanEagle aircraft, and Martin UAV, with an ever-growing portfolio of other high-profile clients in the field of intelligent robotics.